NIEM India Blog How to Join the Best Event Management Institute? The accreditation and the certification of the institute are probably the most important thing that needs to be checked and cross-checked because it doesn’t matter how good everything else, an institute that’s not recognized by any of the authorization doesn’t hold any substance. The degree from such institutes are nearly invalid and of no use in the outside world. Many management institutes such as the Institute of event management Delhi is often recognized to be an ideal place for obtaining a valuable technical education. The second thing is the location because you certainly don’t want to study in a deep, remote place with the least way of communication. It is also best to look for the ones with residential accommodation just in case you don’t want to commute on a daily basis. Apart from this, the fees that an Institute charges are yet another thing to look out for because several of the institutes charge an unreasonable amount which is not affordable for all the students. The next thing in line is to look for the institute that has a very organized and approved curriculum. Not just that, it is also best to look out for the specialization that you might want to pursue. It is always good to be aware of how the faculty is along with the libraries and the other amenities that fall in the category. It is best to be aware of whether the institute is reputed and good enough to inculcate the leadership qualities that are the main aim of it or not. The global exposure is yet another important thing to look out for while choosing a management institute. It is best to indulge in a reputed institute that would actually have annual events and expose their students to events and different kinds of experiences. Many institutes often bring reputed guest lecturers which are an added bonus. The last thing is to know about the reputation of the campus interviews, or if there are any. This is necessary because, after two years of spending money and working hard for good results, the ultimate need is to be placed in a good company offering a decent salary package. There are a number of institutes like the event management Institute Delhi. 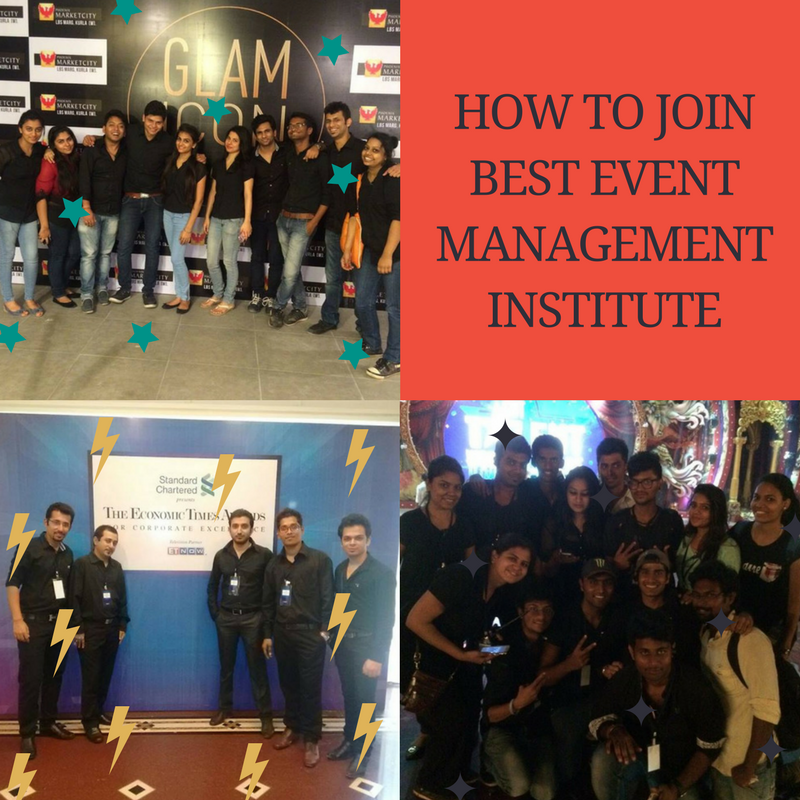 Therefore, it is always best to look out for the above-mentioned points before enrolling in an event management institute.